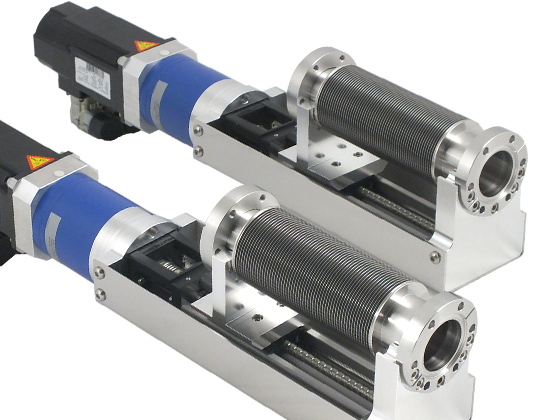 Linear Shift Mechanisms (LSMs) provide linear motion along the port axis (Z). 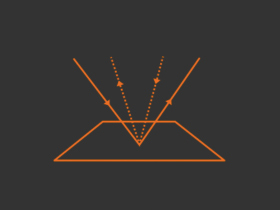 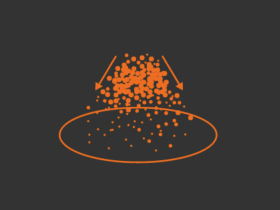 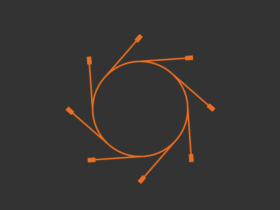 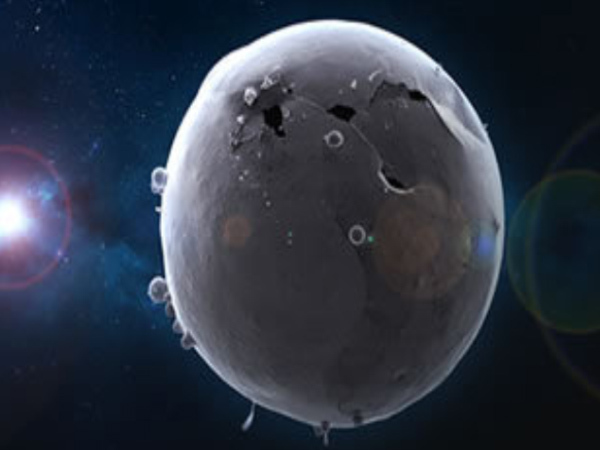 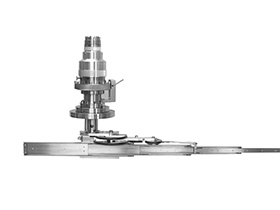 Typical applications include the positioning of beamline filters, adjustment of sputter sources and deposition stages through to production style applications. 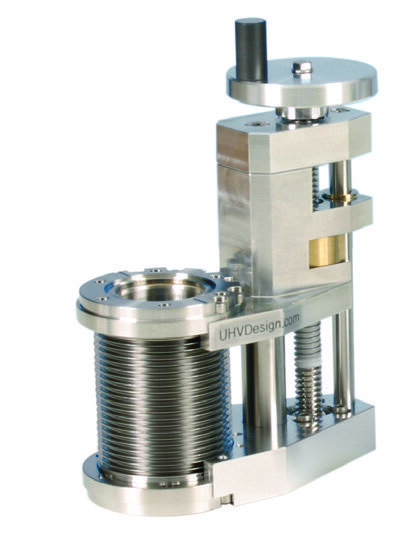 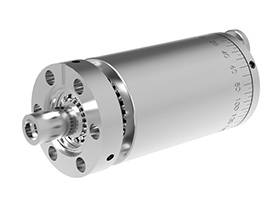 UHV Design has the largest range of LSMs in the world, ranging from CF35 to CF150 flanges, up to 1m stroke, tilt & X alignment versions with manual, pneumatic and motorisation options, all available with a range of position encoders. 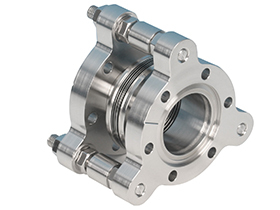 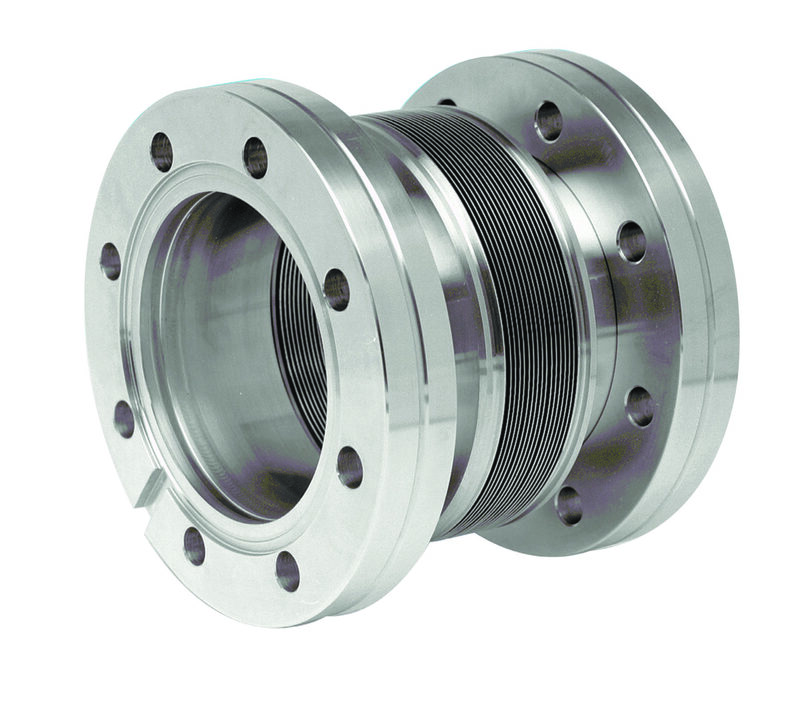 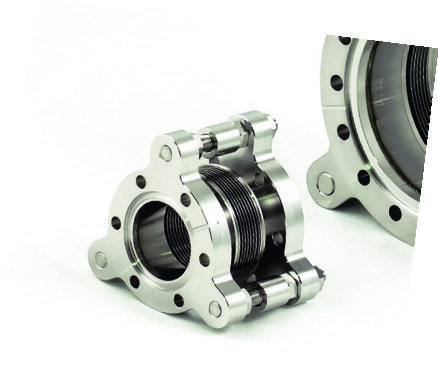 Bakeable to 250°C, the range is supplied on CF flanges and provides true UHV performance. 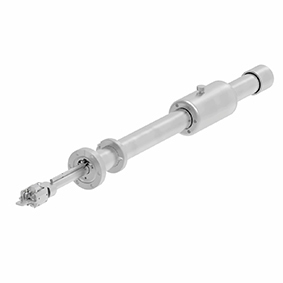 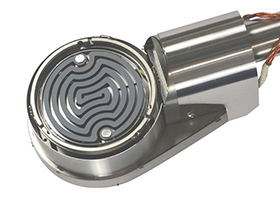 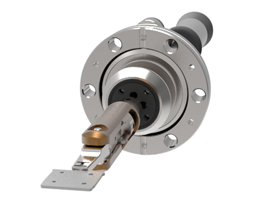 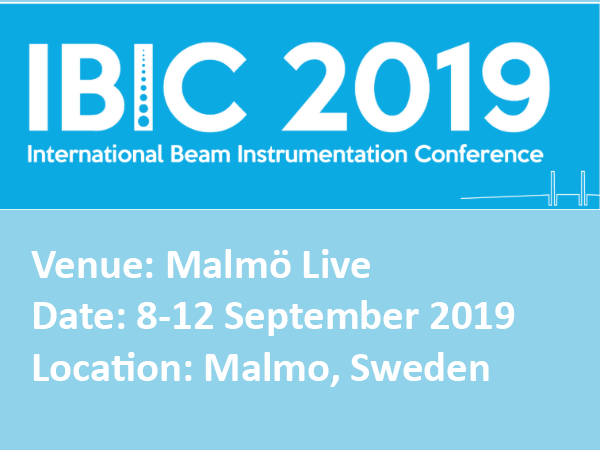 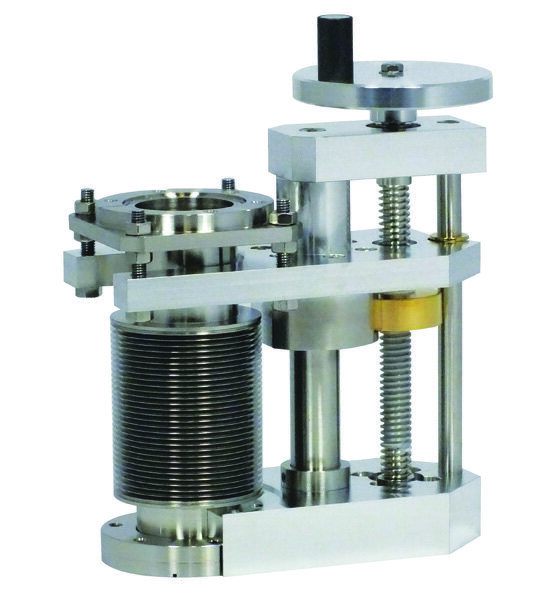 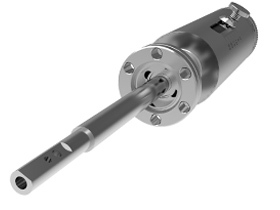 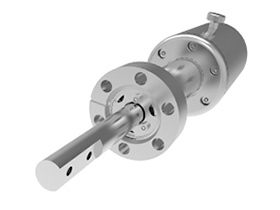 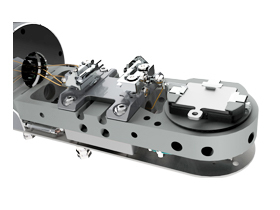 The bellows-sealed LSMs provide smooth, precise motion via a kinematically-designed external leadscrew driven mechanism, complete with anti-rotation and anti-deflection systems. 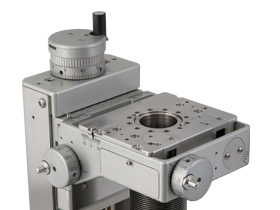 This design ensures smooth and precise motion along the Z axis. 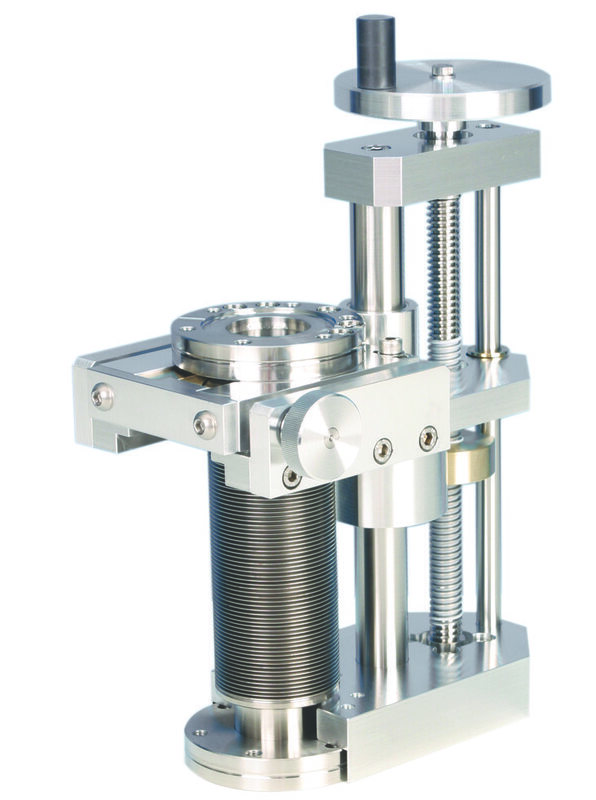 The range has a high load capability ensured through its rigid construction. 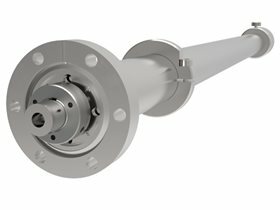 Ball screw driven versions are available for fast acting, high duty cycle, high load, production applications. 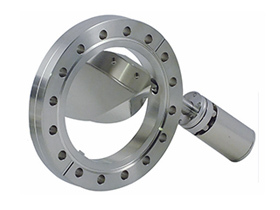 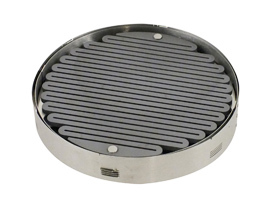 The bellows are manufactured from 316L stainless steel as standard and offer a minimum design life of 10,000 cycles. 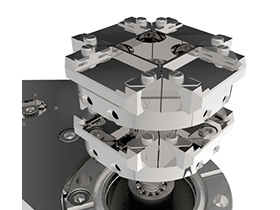 Customised units are available offering a design life of up to 3 million cycles. 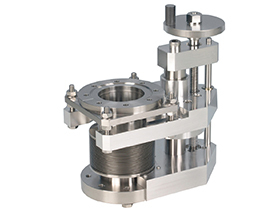 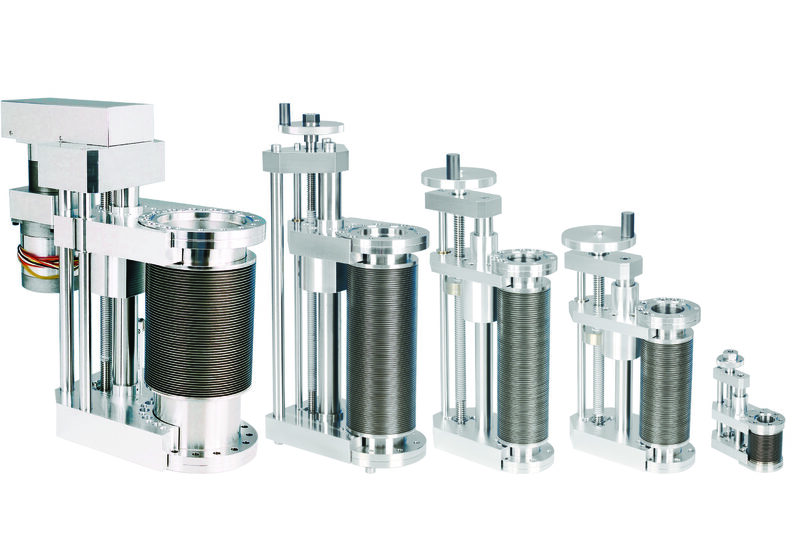 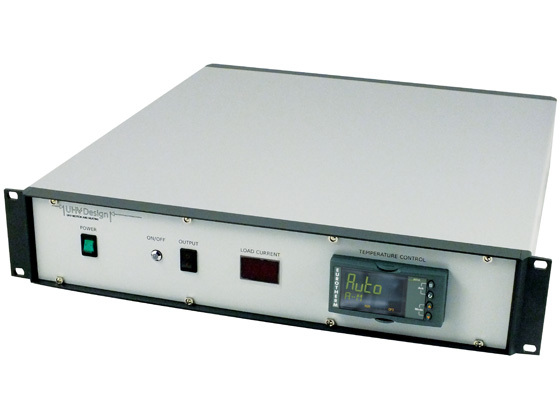 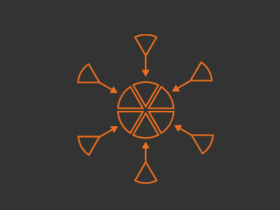 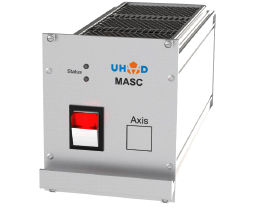 In addition to the standard range of LSMs we offer customised LSMs which are application-specific for use on synchrotrons, and in critical production applications.